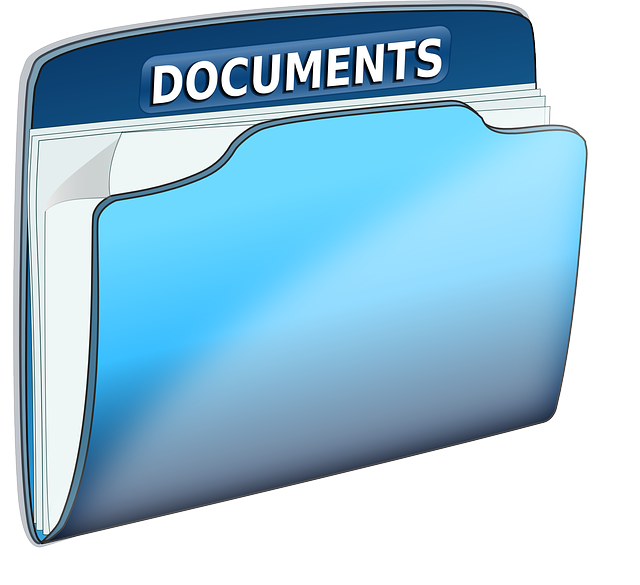 Check out these tips for organizing your business files and folders. Have you ever saved an important file under the wrong name or folder, and spent too much time searching for the document? While storing documents on the computer is much easier than filing papers, you still need a proper strategy to keep your files organized. Continue reading for a few tips on how to organize your business files and folders so you’ll never misplace a document again. While you may be used to saving documents to the “My Documents” folder on your personal computer, you should not continue this practice in the workplace. When you save documents to your personal laptop, no one else at your company can have access to the files. As an employee, your company likely owns your files and documents, so they must have access to them at all times. Servers such as Google Drive or shared cloud storage are good options, as they are secure and allow your co-workers and managers to access your files. If you work on your laptop, it’s crucial to have folders for business, and folders for personal files and images. As just mentioned, your files should be shared with your company, and they don’t need to see your photos or documents. Also, you could actually be costing your company more money by storing personal files on the shared server, as additional storage costs money. If you have hundreds or thousands of documents, it’s crucial to have a folder system that allows you to know exactly where each file is located. For example, organize folders by separating into categories such as departments, clients, products, or folders that only grant specific people access. Also, organizing by year or month can be very helpful, especially when you use the same folder for multiple years in a row. This is where subfolders come in, as your Finance folder can hold a Budgets and Invoice subfolder, and each of these holds subfolders for each year, and you may even have subfolders for each month in that year. While all of these folders may not seem necessary at first, you’ll find it extremely easy to find the exact file you need within seconds. This entry was posted on Wednesday, April 4th, 2018 at 3:54 pm. Both comments and pings are currently closed.